Editor’s note: This guest post is written by Madi Mayfield, who joined the PR team in January. With wedding season right around the corner, it’s time to start planning! One of my closest friends is ready to tie the knot and has asked me to help plan her big day. Of course, Type-A person that I am, I started investigating right away. She has always wanted a destination wedding but doesn’t have the budget to go too far from home. Lucky for us, the Great Smoky Mountains are right in our backyard. 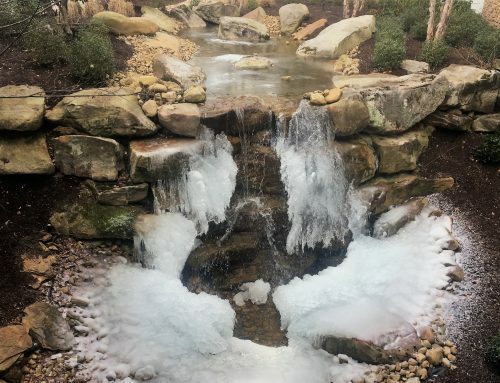 For that getaway feel close to home, I went straight to the source at Dollywood’s DreamMore Resort and Spa. 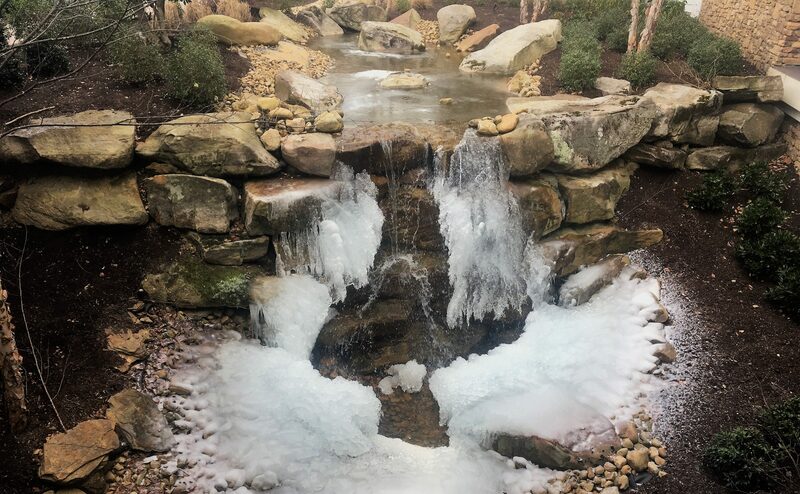 Tucked in the heart of the Smoky Mountains, the gorgeous mountain resort has everything we need to plan her dream wedding – cozy spaces for the rehearsal dinner, a spa, catering provided, and indoor and outdoor locations for the ceremony. 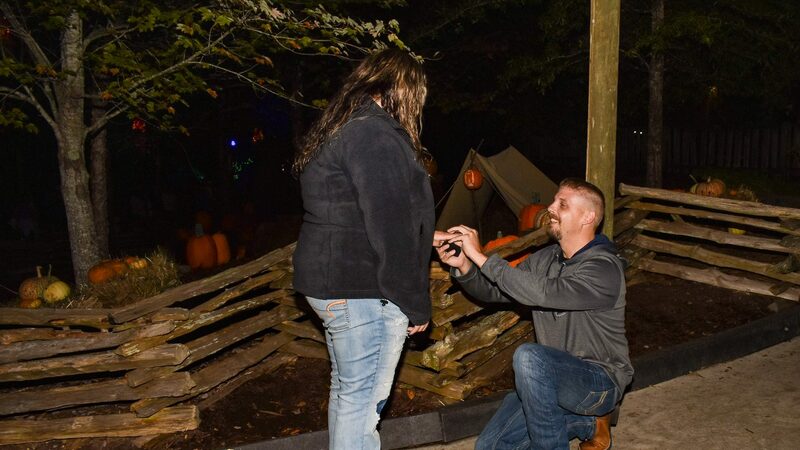 A true East Tennessee gal, she LOVED the idea of a wedding at Dollywood’s DreamMore Resort and Spa, so we headed to Pigeon Forge to check it out. First things first, the resort is beautiful – everything any cozy, mountain-loving couple could ask for. We decided to first check out the various ceremony and reception venues (with the help of the resort’s in-house wedding planner!) Three indoor spaces, The Meadows event lawn (made complete with a tent rental), and a cozy, rustic barn, meant we had plenty of options to choose from. With floor to ceiling windows and French doors that open onto verandas and the event lawn, we loved the idea of an indoor wedding followed by a tented reception on the lawn. It’s the perfect layout for making the transition easy for her guests while allowing the newly married couple time to take pictures. And let’s not forget an intimate rehearsal dinner in The Barn the evening before the big day! Not only are the event spaces at Dollywood’s DreamMore Resort and Spa beautiful, so are the guest rooms and suites – perfect for accommodating wedding guests coming in from out of town. 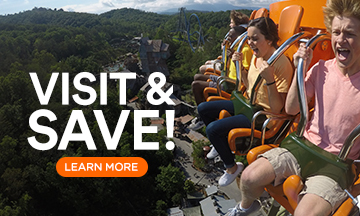 With indoor and outdoor pools, a spa, and Dollywood and Dollywood’s Splash Country right around the corner, guests can play at the park or the resort during their stay. For guests craving the mountain experience, Dollywood cabins are just down the road, offering stunning views of the Smokies. We were both completely sold on the idea of a DreamMore wedding, even before we saw the relaxing Southern-style spa and got a peek at the Dolly Parton Suite (can you say honeymoon getaway?) I have a very good feeling she and I will be making plenty more trips to the resort in the near future, and I couldn’t be more excited. 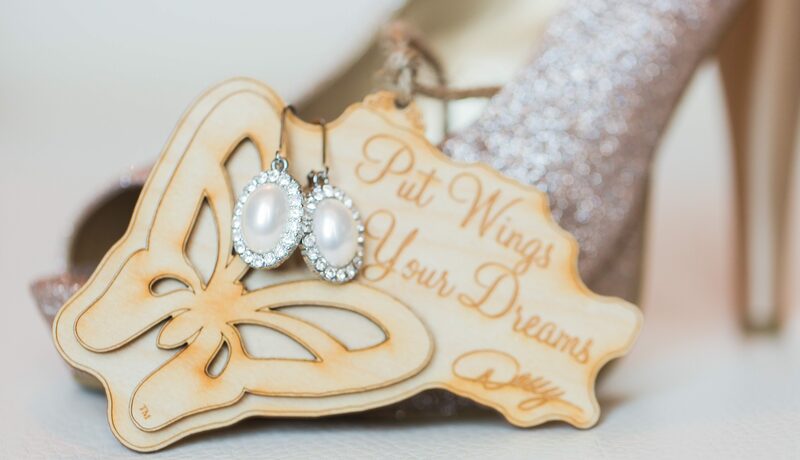 Getting to help one of my best friends choose her wedding venue and watching her vision for her big day come to life was a very special moment, and it was all thanks to Dollywood’s DreamMore Resort and Spa! With multiple people contributing to this blog, our hope is to provide a broad range of topics so everyone can find something of interest to them. Some of our contributors have lived here their whole lives, while some have moved here recently. Others are frequent visitors to the area, and others have only been here a few times. The one thing they all have in common? They all have a love and appreciation for the beautiful area we call the Great Smoky Mountains. 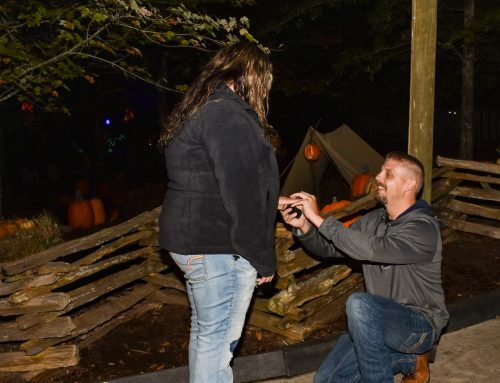 Caught on Camera: Great Pumpkin Proposal!